WELCOME TO TRANCO TRANSMISSIONS, where we have been providing quality transmission service throughout the greater Albuquerque area for more than two decades. 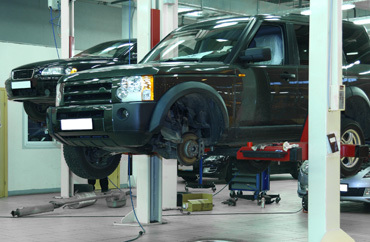 At Tranco Transmission you can be certain you will receive the attention and professional service you deserve. We have always prided ourselves on providing honest, reliable, and timely service to our customers. 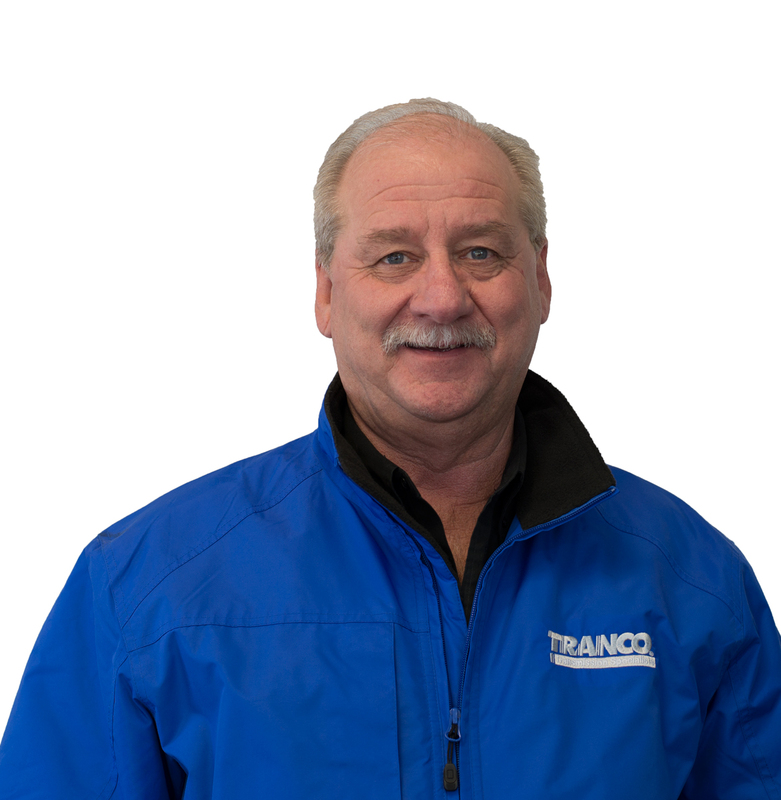 Ray Peterek, Tranco Transmission Owner has Over 40 Years Plus in the Transmission business. TRANCO TRANSMISSION has been synonymous with transmissions in the Albuquerque area. It’s no accident that Ray has created a locally owned leader in transmission service for over 20 years. With the vision and leadership Ray provides you will receive expert transmission service, no one does it better than TRANCO TRANSMISSION. “It takes decades of specialized experience to accurately diagnose todays complex transmissions, not like the good old days when we only had a dozen different transmission types” - Ray. Transmissions can seem like a major and costly repair but it may be something as simple as a bad electrical connection, faulty sensor, or even an adjustment needing to be reset. Come in to Tanco Transmission and get an accurate diagnosis to save yourself trouble, expense, and time by getting an accurate diagnosis from the professionals at TRANCO. The right repairs begin with the right diagnosis! Before we do any transmission work on your vehicle, TRANCO TRANSMISSION performs a 21 Multi Point Transmission Check. Does your vehicle have slips, drips, shakes, or noises? Tranco is the place to fix those slips, drips, and shakes for your automatic/manual transmission repair service. We’ll smooth out your ride … and you’ll save money! FREE DIAGNOSTIC! Stop in and let us take a look. It’s a no-cost way to head off possible problems down the road.